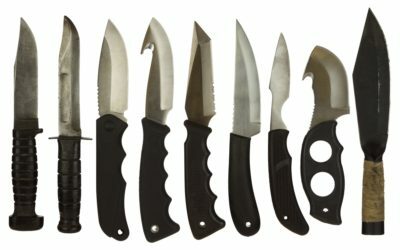 These are the gifts– for the person who has everything– except a good handle on personal protection and home security. I have three adult daughters and they will be getting a combination of these personal protection and home security gifts for their cars storage compartments, purses and their apartments. NOTHING SAYS I LOVE YOU LIKE PERSONAL PROTECTION! 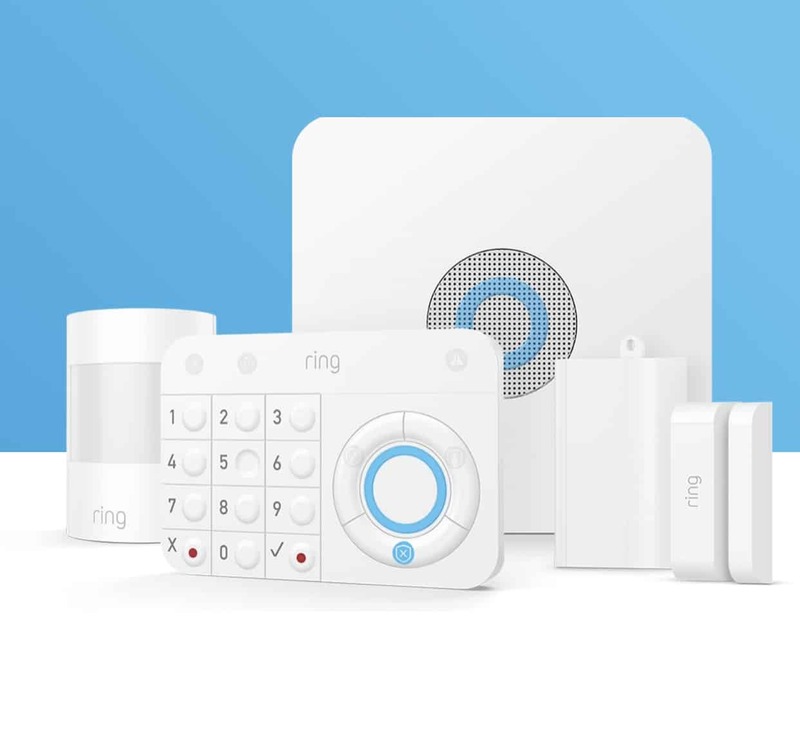 Ring Home Security System The Ring Products are all the rage but as an owner of multiple of their products I understand why. They are great products! This alarm system gets great reviews and is one of the best DIY alarms on the market from a trusted maker. 2. 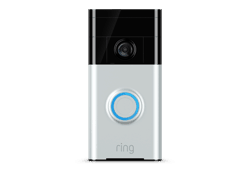 Ring Doorbell The Ring Doorbell is my favorite of my Ring Products. I have virtually eliminated the threat from porch pirates, and I love being able to tell random salespeople and solicitors, no thank you from my bedroom, mancave or from work! 3. 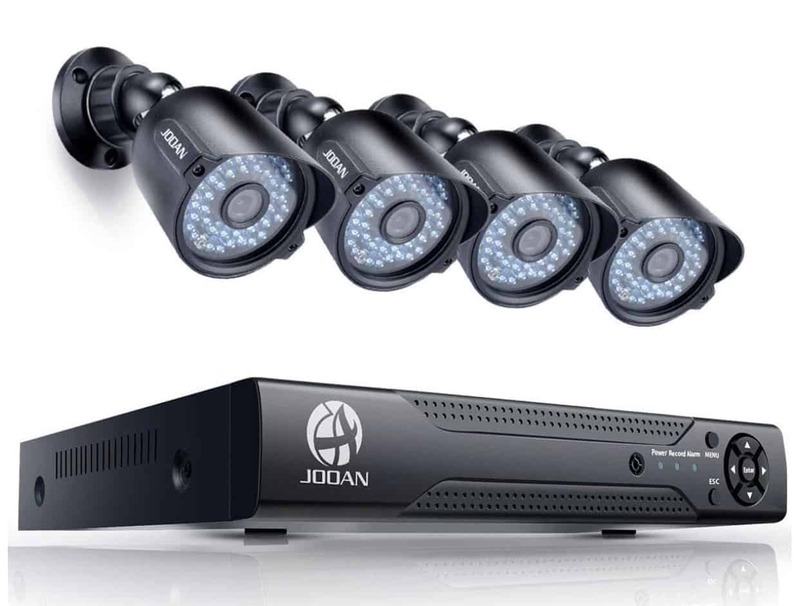 Joann HD Security Camera System I love that you can have 360 degree views of your home and not have blind spots! A key component in comprehensive home security! 4. 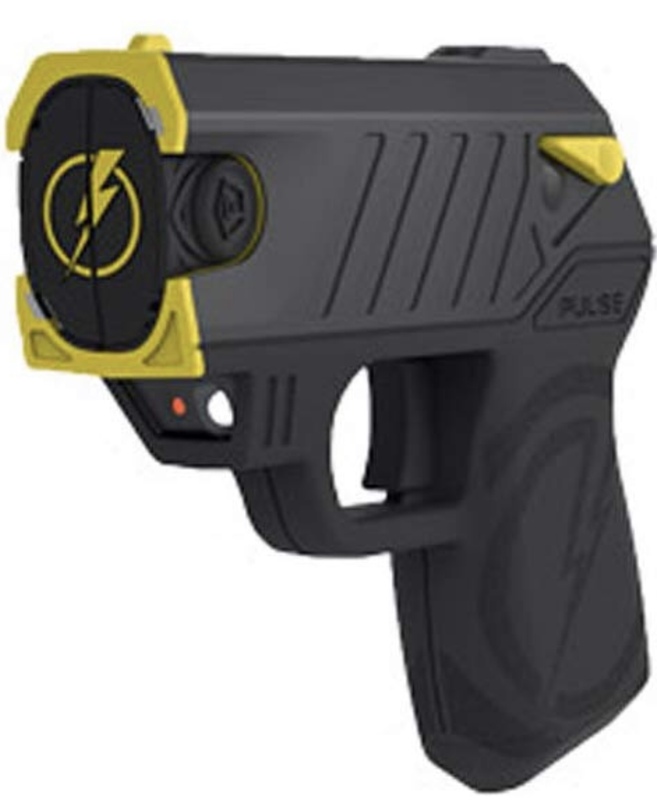 Taser Pulse Stun Gun This is a serious I won’t be a victim—Statement maker! Definitely not a toy. This is the real deal and delivers enough voltage to stop a threat or assault! Check your States laws to make sure this is legal in your state. 5. 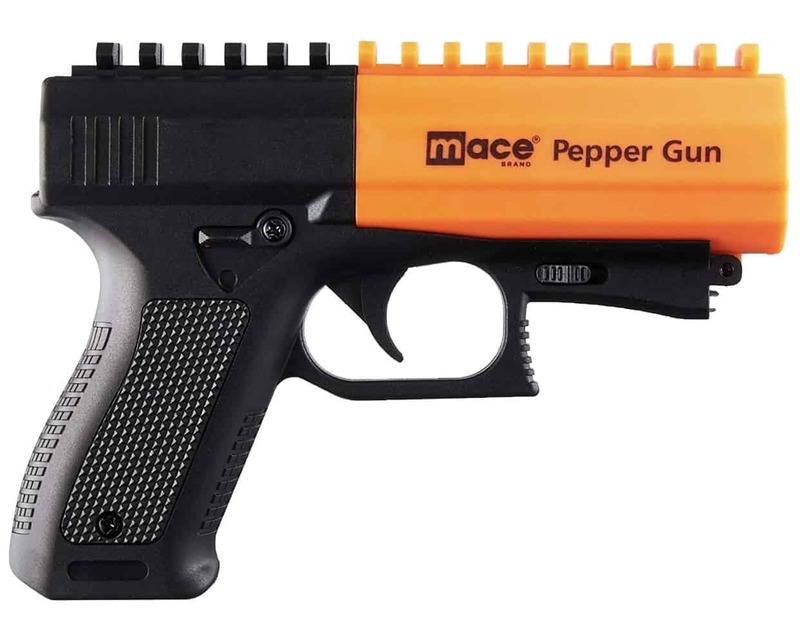 Mace Brand Police Strength Pepper Spray This is rated as a police strength pepper spray, if I did not have my gun and things got hairy, this would be a suitable back-up to get out of a situation. This is a great non-lethal weapon. 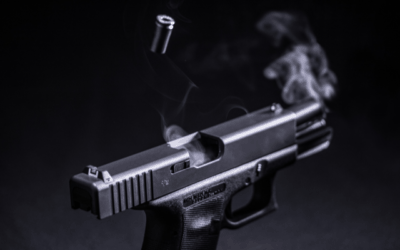 The blog post Why You Are So Vulnerable To A Home Invasion suggestions to fortifying your home gives some great suggestions to fortifying your home. There are also some great non-lethal choices for those not comfortable with firearms, but still want to feel safe. Check back in two weeks for the post, The Best Non-Lethal Weapons for Personal Protection. These are the absolute best gifts for home security and personal protection for Christmas 2018! Merry Christmas to you and yours! Be safe my friends.